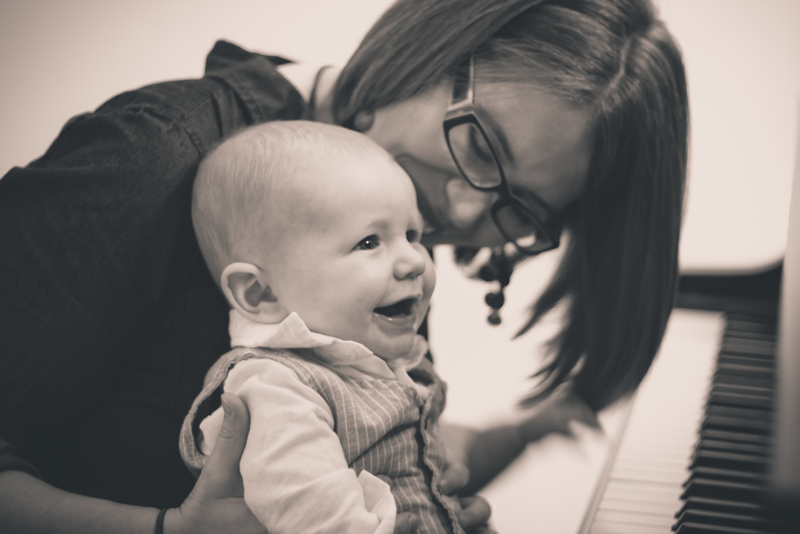 Alyson teaches harp, voice, and piano lessons. Alyson Vigneron has always had a love of music in her heart. From a young age, she preferred singing to talking. She began piano lessons at age 5 followed by harp lessons at age 8. She became quickly intrigued with the harp and enjoyed playing with a harp ensemble and the Akron Youth Symphony. She was also in “The Singing Angels,” a youth choir in Cleveland, Ohio. While growing up, she was involved with both community and high-school theatre. She attended Otterbein College and double-majored in music and theatre. She continued her love of music studying both voice and harp, and found a new love- Children’s Theatre. She wrote and directed the music of the children’s musical “Gigglets” while at Otterbein. She most recently received her Master’s Degree in Educational Theatre, with a focus on creative play, from The University of Warwick in Coventry, England. After returning to The U.S. she married her husband Kris and settled in Columbus, Ohio. She finally decided to use her knowledge of music and theatre to open her own studio in September 2009.